Diane Marie Kay is a white female, 5'0, 120 lbs with blonde hair and blue eyes. She was last seen wearing unknown shirt, shorts, and sandals. 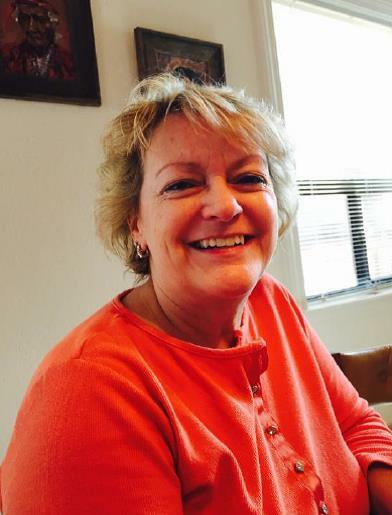 Diane was last seen in the area of Hayden/Indian Bend in Scottsdale on 9/11/15 at approximately 5:00 pm. No P.C. to arrest. Diane was entered into NCIC/ACIC as a Missing Person.